Meet 10 urban places that do cycling rightpopulation, sprawl and congestion be damned! Why It's Our Top Pick: Bike policies that are yearsor even decadesahead of most other cities. Regional anti-sprawl measures that don't imprison city cyclists within strip-mall suburbs. Lots of non-cyclists who ride bikes. Space for Us: The stats are beyond impressive: Portland has added 56 miles of bikeways in the past three years, bringing its totals to 142 miles of bike lanes, 26 miles of bike boulevards and 53 miles of paths. Another 58 miles is funded and in the works. While other places are trying to get a few stripes painted on roads, Portland is optimizing bike routes. 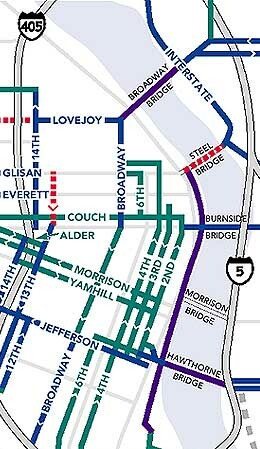 Recent bikeway additions were targeted to provide new access into North Portland (a large, primarily residential area), and into three commercial areas of the city. Each year, $100,000 is spent for "missing links"connecting the bike network in places that were too difficult to implement when a project was installed. 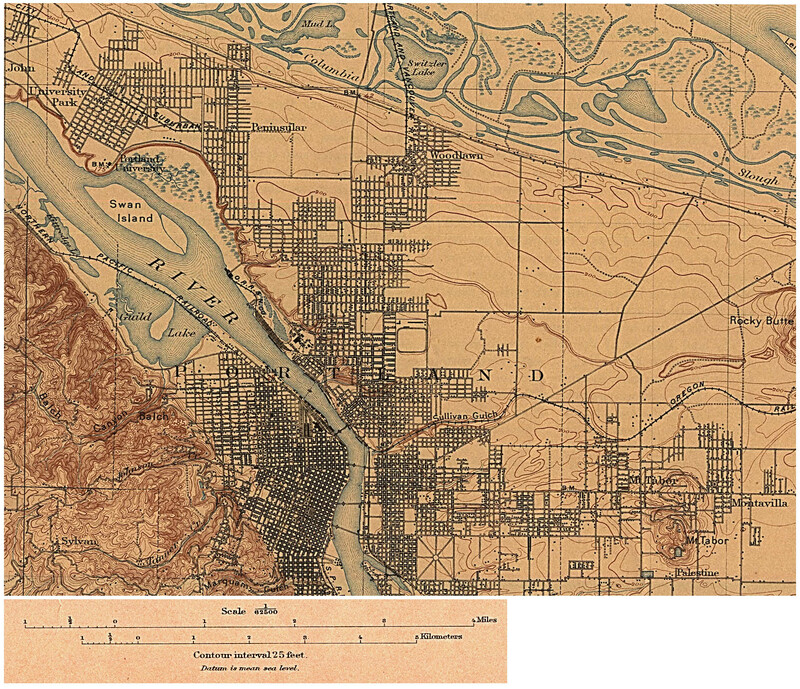 Example: a new, 2-mile section that connects existing paths between the central city and the Sellwood neighborhood. Portland now has so many bikeways that it's starting a signing/mapping project to help riders navigate the system (based on Vancouver's system). Best Newbie Sighting: Led by bike planners like Roger Geller, the city's bicycle coordinator, more than 40 traffic engineers, planners and managers have ridden the streets during their workday to get firsthand impressions. They rode three-speed bikes that are part of Portland's vehicle fleet. Then there are the Summer Cycle ridesspandex-free rides that tour the city four times a week and are aimed towards teaching those new to cycling how to get around Portland by bike. Non-Bike Development That We Love: How's this for progressive transportation policy: Some downtown streets were designated as skating/skateboard routes. "It reflects the city council's attitude that the streets are for everyone," says Geller. Police opposed the plan, but enough citizens were using those little, hard wheels to get around to convince the decision makers. Biggest Chunk of Change for Bikes: $34 million for the new Eastside Esplanade. It includes a cantilevered bike/pedestrian path hanging off the lower deck of the Steel Bridgepreviously, cyclists had to either elbow cars on the narrow roadway or elbow walkers on the narrow sidewalk. Smart Growth: The area is growing, but the land around the city issn't being turned into suburban strip-mall hell by unbridled real estate developers. There's an extensive land use planning system that results in compact, dense communities surrounded by open space. Cyclists can slip out of the city and be in quiet farmland in a matter of a few miles. Bicycling magazine identified these cities as the continent's best and worst in November, 2001. See links for more Oregon cycling information. Mountain Bike magazine searched for Dirtopolis and writer John Thompson profiled the The 10 Best U.S. Cities For Mountain Bikers in June, 2001.